The full arc of our path through Lent and our final arrival at the Resurrection lie hidden within Isak Dinesen’s short story “Babette’s Feast,” upon which the Oscar-winning film was based. The story takes place in a Norwegian coastal village where two spinster sisters, Martine and Philippa, spend their days in plentiful prayer, generous good works, and ascetic living. Their late father had founded a Pietist sect, and his followers heeded his preaching. Dinesen says they “renounced the pleasures of this world, for the earth and all that it held to them was but a kind of illusion, and the true reality was the New Jerusalem toward which they were longing.” Now they had all grown old, the two sisters among them, and their lives were an unrelenting season of penitence and regret. 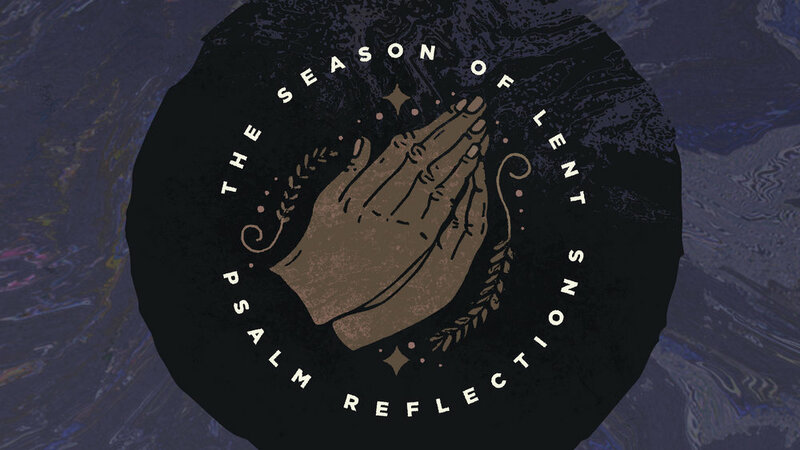 It was Lent, an endless Lent full of the giving up and letting go, the good intentions and plans for personal improvement, the pious submission to God’s stern demands, and the acquisition of the kind of rigorous discipline fitting of those who are in this world but not of it. The lives of the dwindling number of believers on Berlevaag Fjord were played out in drabness like Lenten ashes and a joyless cloud that contrasted with the whimsy of their colorful houses. In spite of the rigor and piety, the fault lines of the community never healed. As young women, the two sisters had been wooed by men of substance – Martine by an opera coach and Philippa by an upright soldier. The men left the village with unrequited affections, and the sisters remained unmarried. The other believers’ never-forgotten slights and unspoken competition weighed on them, grinding them down until the group had become a bitter collection of resentments. Until Babette. She arrived on the Fjord at the recommendation of the opera coach to beg for the mercy of the sisters after losing everything to an insurrection in France. Babette became their cook and housekeeper, elevating the existence of her hosts and the extended community. When she won a lottery, she was permitted to prepare a dinner for Martine, Philippa, and the whole company of would-be Berlevaag saints. The dinner was no meager fare, for it was the very meal that had given her renown as the chef of the Café Anglais and made her the toast of Paris. The ingredients for Babette’s feast came to the fjord by ship and were an accumulation of sumptuousness and largesse that none in the village had ever seen. If the believers were shocked by what was carted to the house from the docks, the tastes that were served from Babette’s stove and flowed from the many bottles of wine were worse. They determined not to mention the utter worldliness of what was set before them, so as not to appear judgmental or bring offense to the late pastor’s daughters. The Christian life is one that hangs in the balance between God’s demands for righteousness and the peace and bliss that come from God through Christ’s mercy for sinners – both for pious believers and those, like the General, who are both in the world and of it. What arrived on the table of the Berlevaag feast was eschatological. It broke in as an Easter feast, full of God’s own largesse that itself arrived on the cross and Christ’s empty tomb. What the believers had hoped for all those years had finally come, but not in the expected way. It was no Lenten discipline that freed them. No, the giving up of chocolate and beer could open no shackles. Nor could avoiding four-letter slips or brushes with the law. All their rigor and self-denial did was make them hungry for the eternal feast of Christ’s victory over sin, death, and the devil. What none knew, though, was that Babette had spent every last kroner of her lottery winnings on a group of Pietists lacking in sophistication and taste. She’d given up any hope of returning to the life she once knew. Her former Parisian glory was gone. As Christ for them, Babette had emptied herself for the sake of the believers on the fjord, before they could ever develop a palate that recognized what slid across it. More rigor for Lent will not do. It only comes in the place where the peace the Holy Spirit sends in Christ finally kisses the unfulfilled righteousness under which we stand indicted. The arc leading from Ash Wednesday to Easter is the path from death to life, not of more demands and constant aspiration for betterment. The feast comes instead amid sin. God proves His love for us by Christ emptying Himself for us before any repair job could begin. It is Jesus, the end of the Law, who washes us clean and gives robes of white, in spite of our lifelong laundry list of failures. Take a whiff. The feast is in the oven even now.